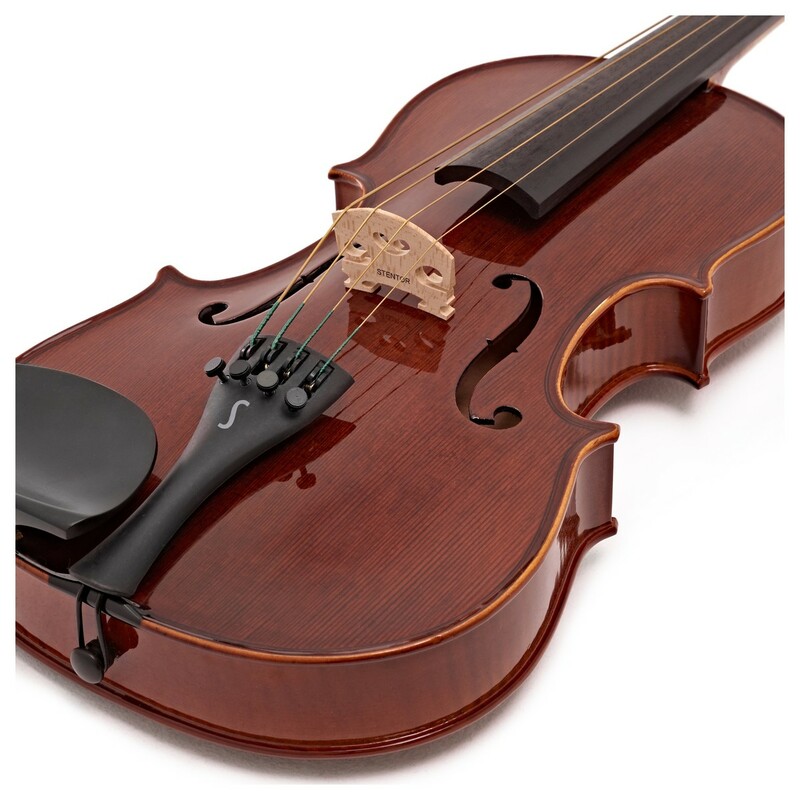 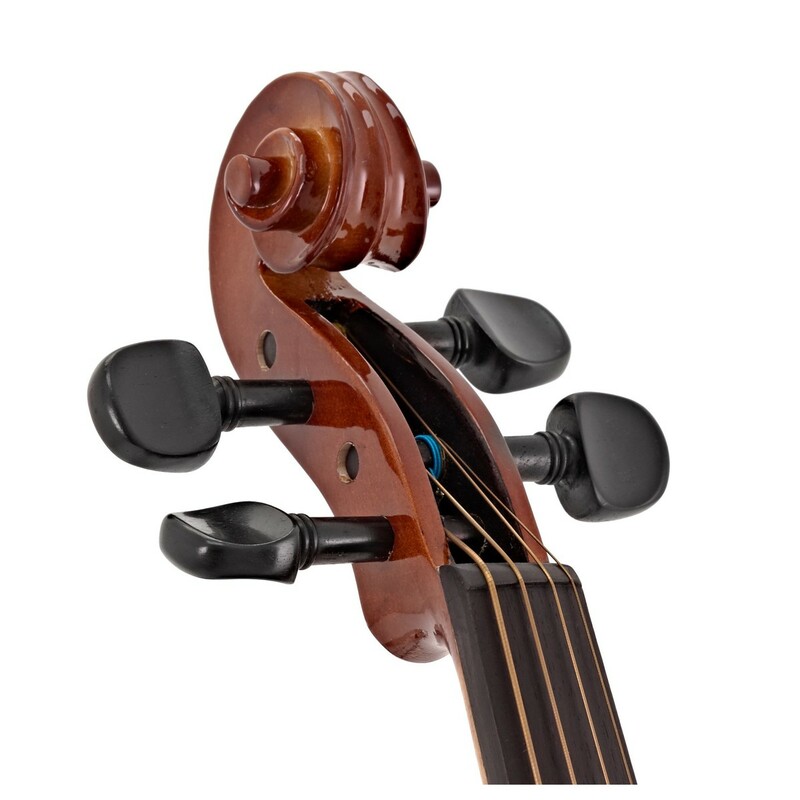 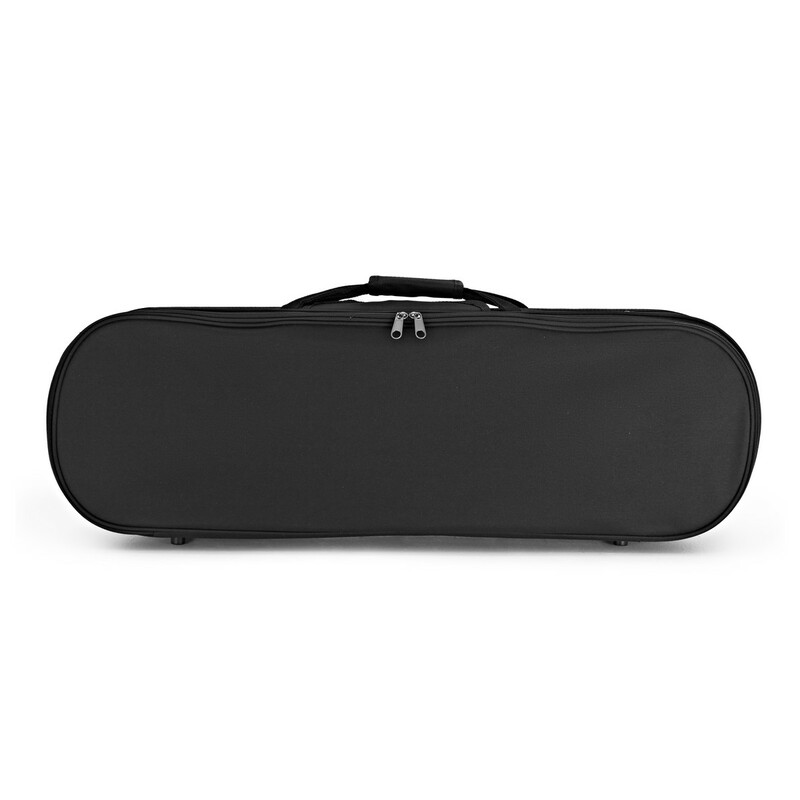 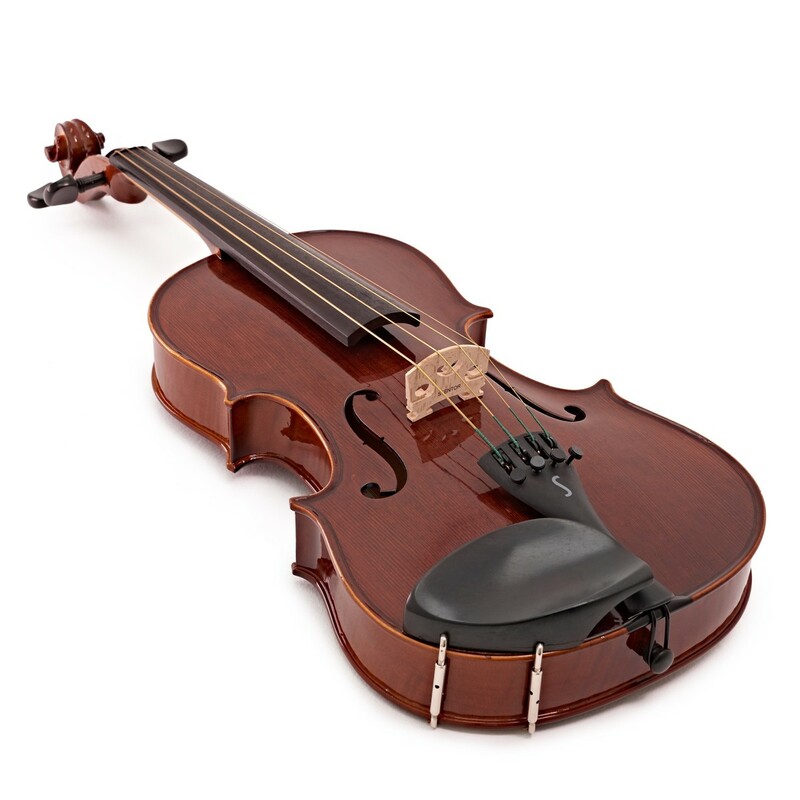 The Stentor Conservatoire 14 inch viola is an advanced student model, designed for those who are moving up the grades and need a high quality instrument without paying a fortune. 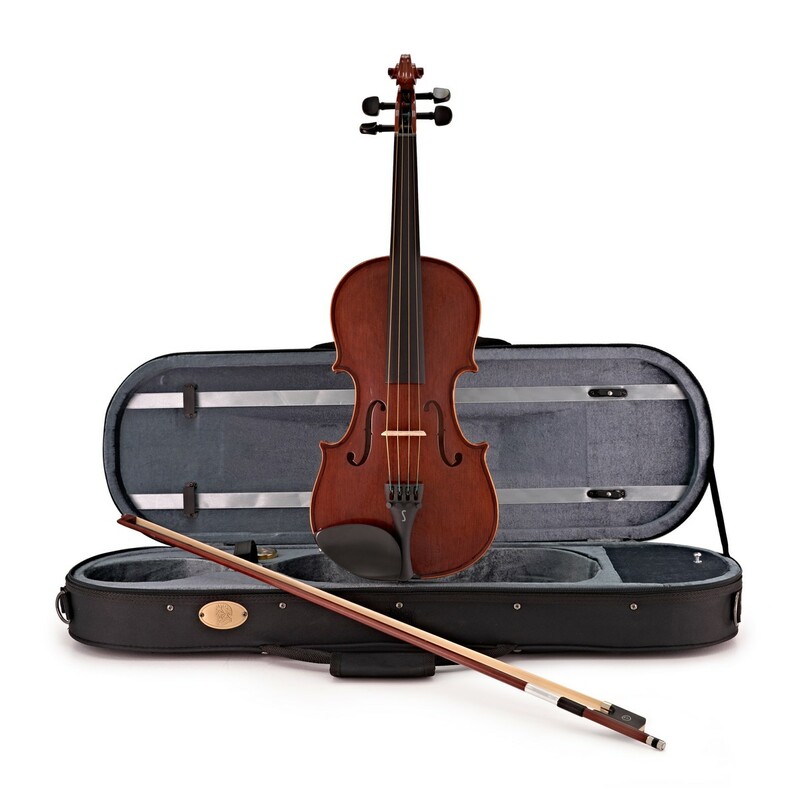 Hand carved from attractive solid tonewoods, the viola is supplied with a full mounted wood bow and a deluxe lightweight oblong case. 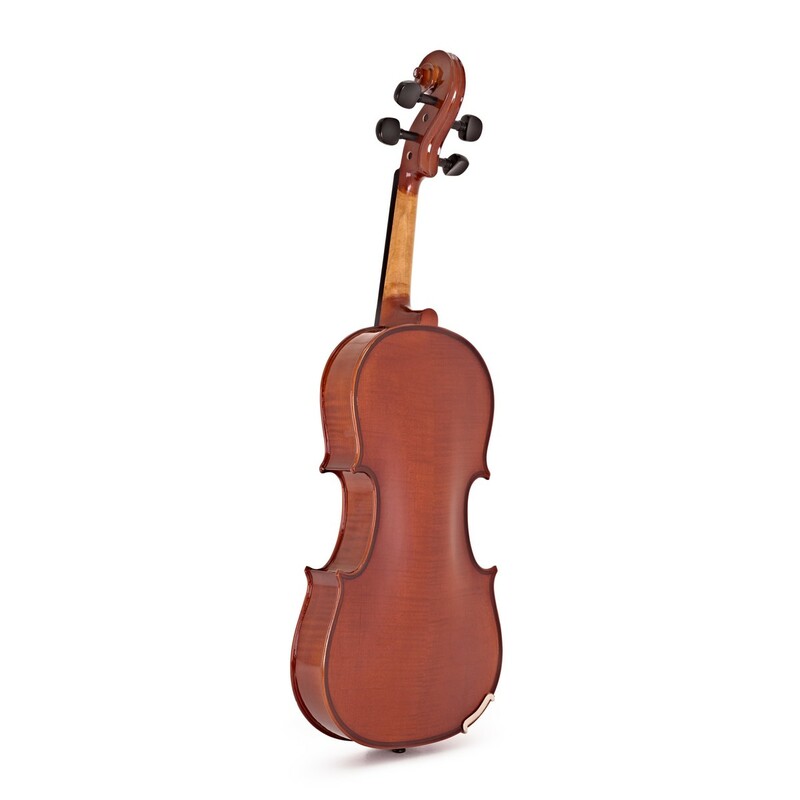 The Conservatoire 14 inch viola has a solid spruce top and solid flamed maple back and ribs. 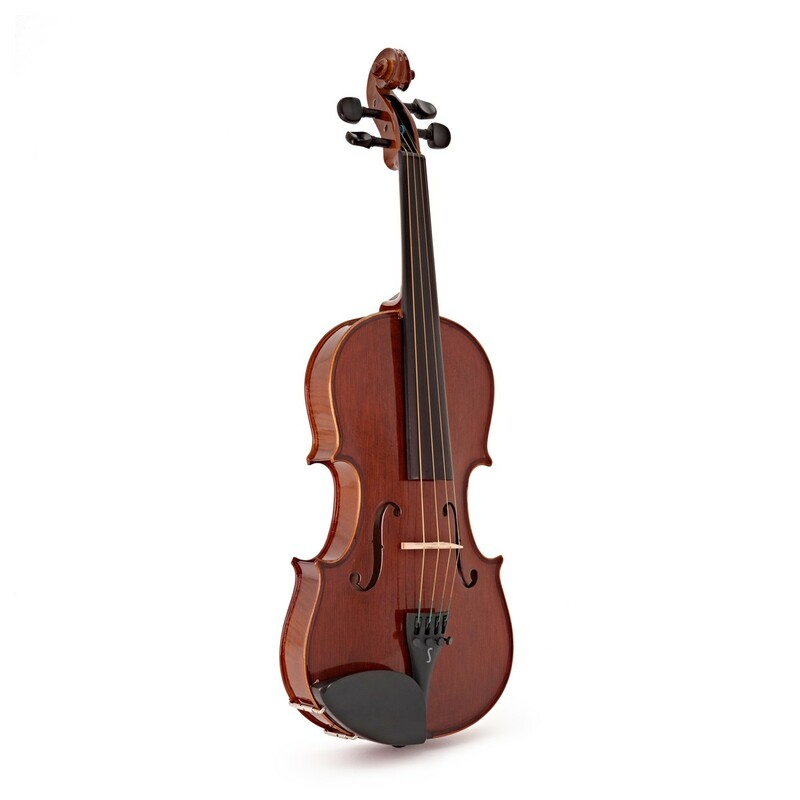 The beautiful grain of the flamed maple is highlighted by the special formula varnish for an attractive finish. 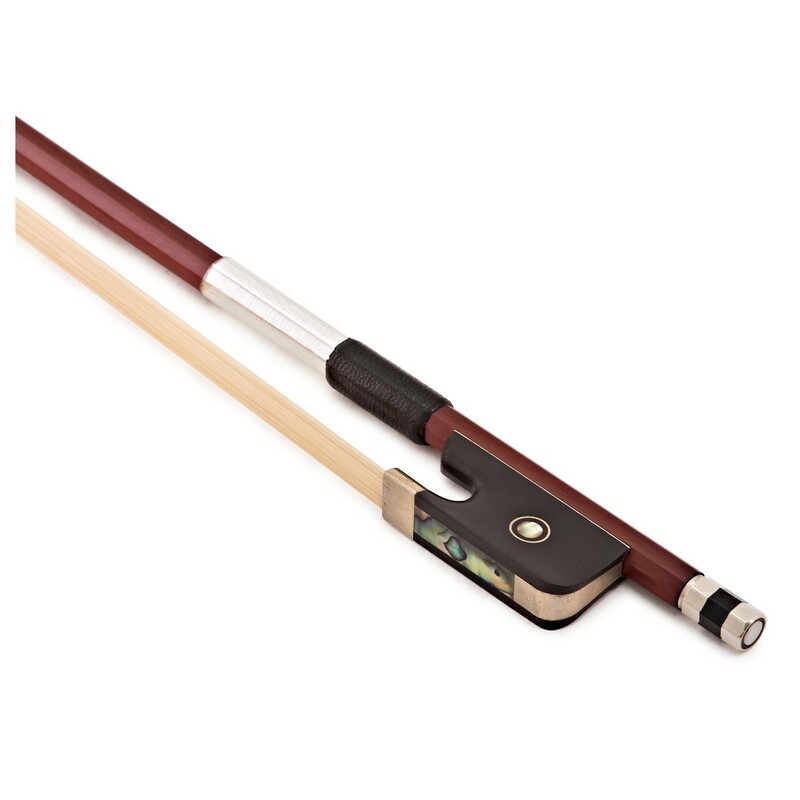 The solid maple neck features an ebony fingerboard and pegs for excellent stability.